Missed out on our Planning Analytics Webinar? Don't fret - we recorded it for you! Learn about recent innovations and the bold next steps projected for IBM Planning Analytics. 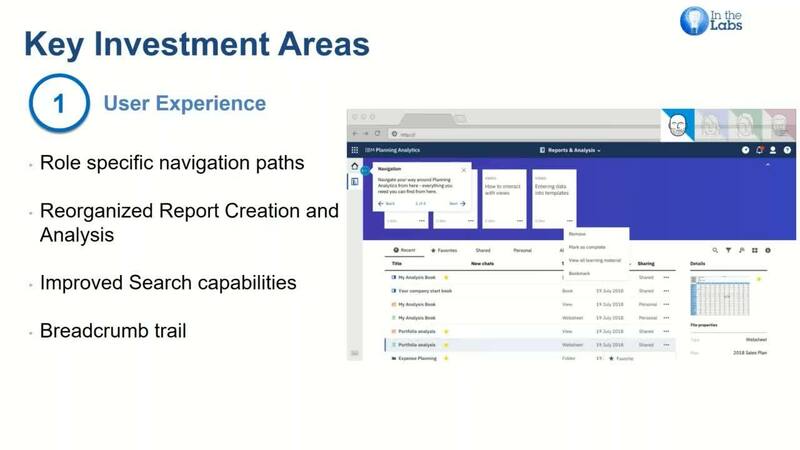 This session is for existing Planning Analytics Cloud and On-premises customers, as well as TM1 10.x customers who are facing the 'end of support' deadline of September 2019.